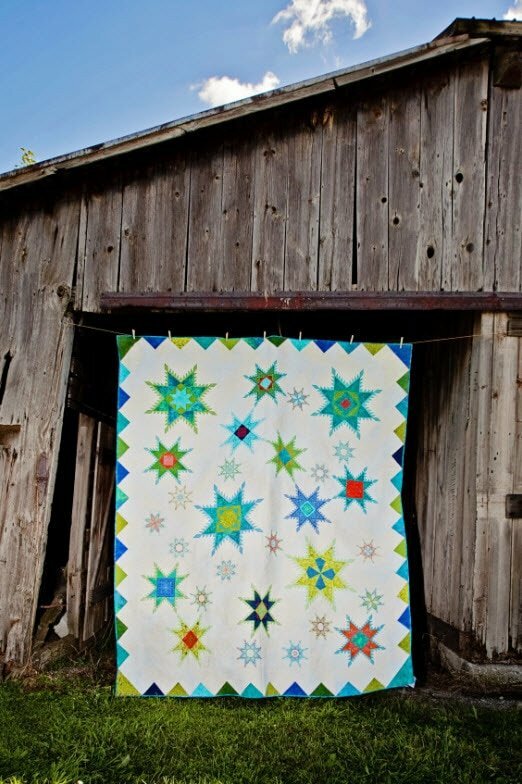 This beautiful Feathered Star design, the 2013 EmbroidaBlock of the Month, was the first collaboration between the HoopSisters and Sharon Schamber. This design is multi-formatted to fit all embroidery machine types and also boasts 5", 6", 7", 8" and 9" block sizes. Choose between the 36 block layout or the 120 block layout, or do both! The border design is also included in this CD.